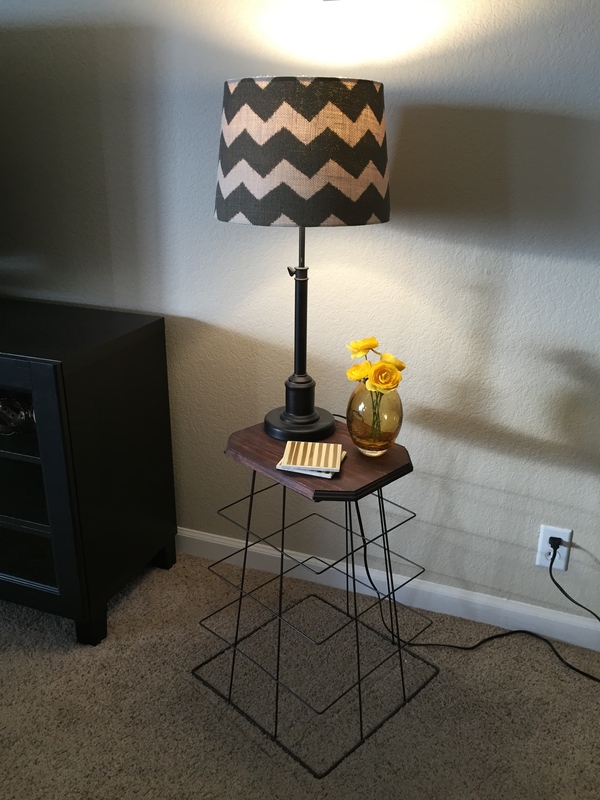 A few months ago, I wanted a new end table but didn’t want to pay major buck$ for one. I loved the look of this table made by the UK company, Dare Studio, but at £479 and up, I was not about to buy one. SO I made one for about $40!